Home > Aligning Purpose and Investments: Why Are You Stuck? Aligning Purpose and Investments: Why Are You Stuck? This article is part of a 10-week series on racial equity and impact investing co-presented by Mission Investors Exchange and Stanford Social Innovation Review. The series titled, 'How Foundations Are Using Impact Investing to Advance Racial Equity,' features 10 foundations who have made committments and deployed strategies to address issues of racial equity through their impact investing practices. Click here for the more information on the series, including a list of contributors. 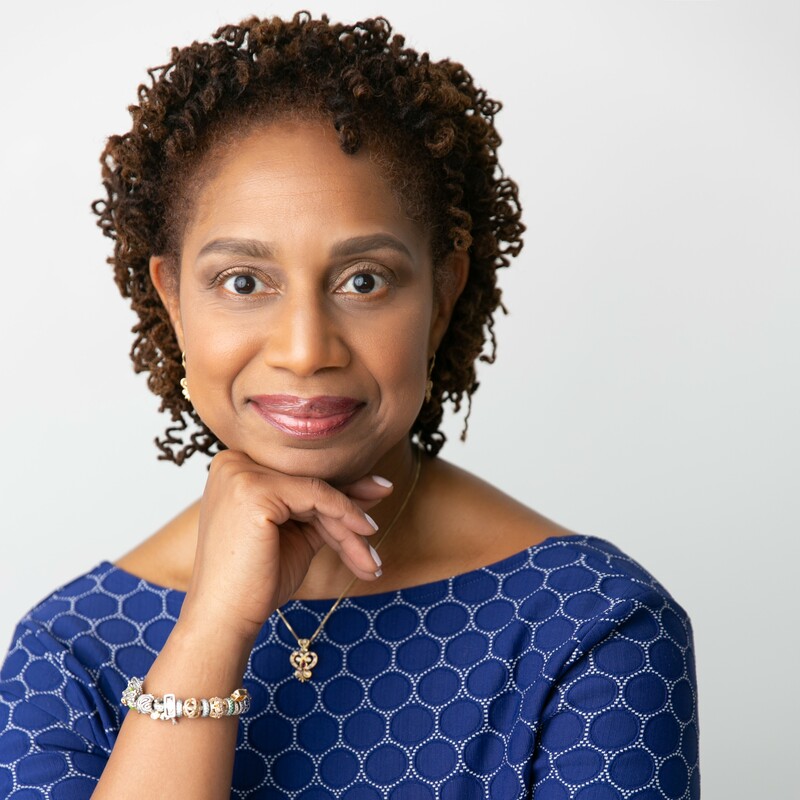 In her SSIR contribution, Sherece Y. West-Scantlebury shares her foundation's journey toward aligning its endowment with its mission using social equity investing, an investing strategy that helps investors match their endowment portfolios with impact goals. She identifies two common biases that prevent foundations from engaging in social equity investing, despite the fact that they may value racial equity, and calls on them to examine and overcome these biases. Have a question, website feedback, or idea to make our services better? Please contact [email protected] if you have trouble logging in.